Semitas Salvadorena is El Salvador's most liked sweet pastry. 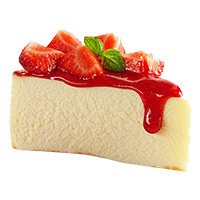 contains high quantities of bran in its outer shell dough, and its filled with jelly of choice. 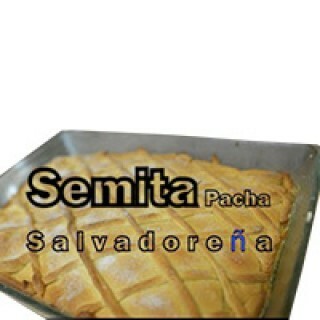 Best quality of Latin American and African food item are available on Deeskus for order right now. 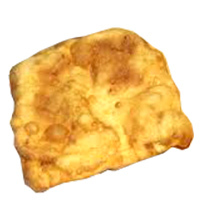 Butter Bread. 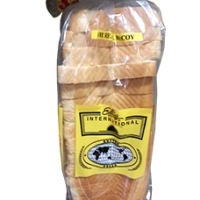 There is a free shipping on all orders of African food items above $30 bought online .. 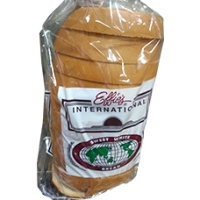 Butter Bread Whole. 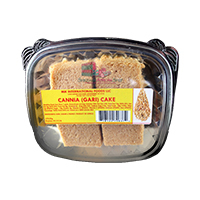 There is a free shipping on all orders of African food items above $30 bought o..
Cannia gari cake ,baked with gari as main ingredient. This produ.. 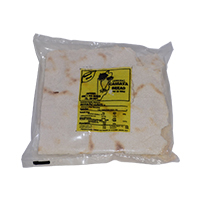 It is a very suitable food for all ages and especially for ..
Hojaldras. 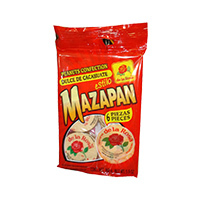 African food as well as Caribbean food and Latino food can all be ordered online right h..
Marzapan is the perfect confection consisting primarily of sugar or honey and almond meal, sometimes..
Salporas. 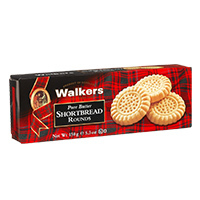 You can order the best of African foods as well as Caribbean and Latino foods at best pr..
Short Bread/Walkers 24x2 is the classic pure butter shortbread (2 cookies per 1.4 oz. 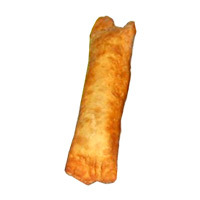 pack). Packed .. 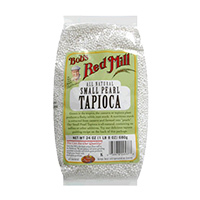 Unique to Walkers, and with the edges hand rolled in demerara sugar, Shortbread/Walkers Small ..
Tapioca is a nutritious starch is extracted from cassava and formed into pearls. Our Small Pearl Tap..
For our Tasty Rolls, all ingredients count, but no matter how good the meats & veggies are, with..
Tortade Queso. 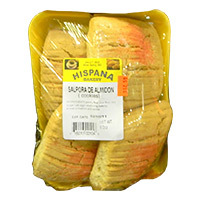 Order this item now for a wow online Latin American and African food purchase ex..